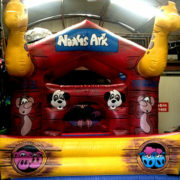 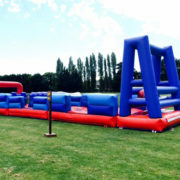 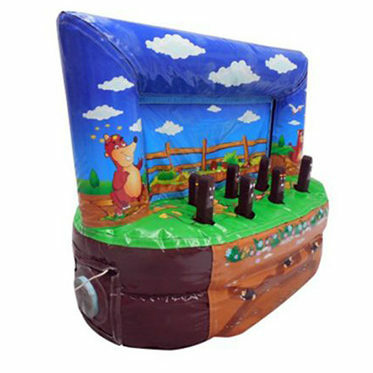 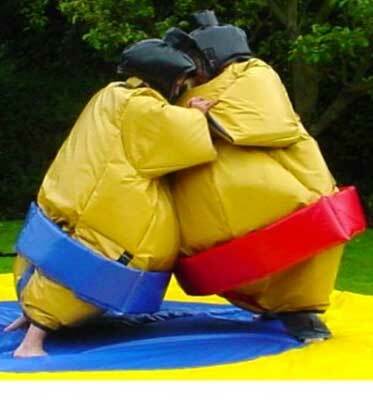 Kids Sumo Suits hire includes 2 sumo suits, 2 helmets and 1 large padded mat (mat approx 10 x 10ft). 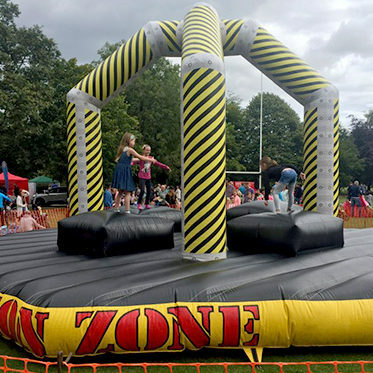 The aim of the game is that two wrestlers wear the over-sized padded suits and wrestle each other out the matted circle. 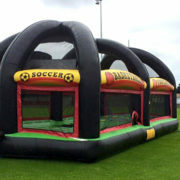 These are excellent fun for the user and the on looking spectator! Guaranteed to provide amusement at any event or function. 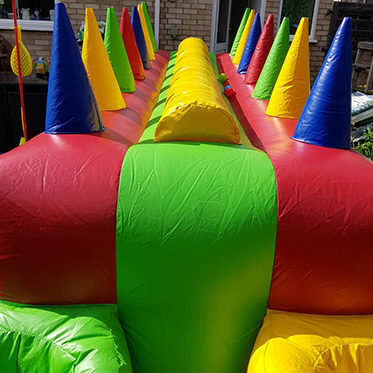 Suitable from 8 to 14 years.